3 years new! 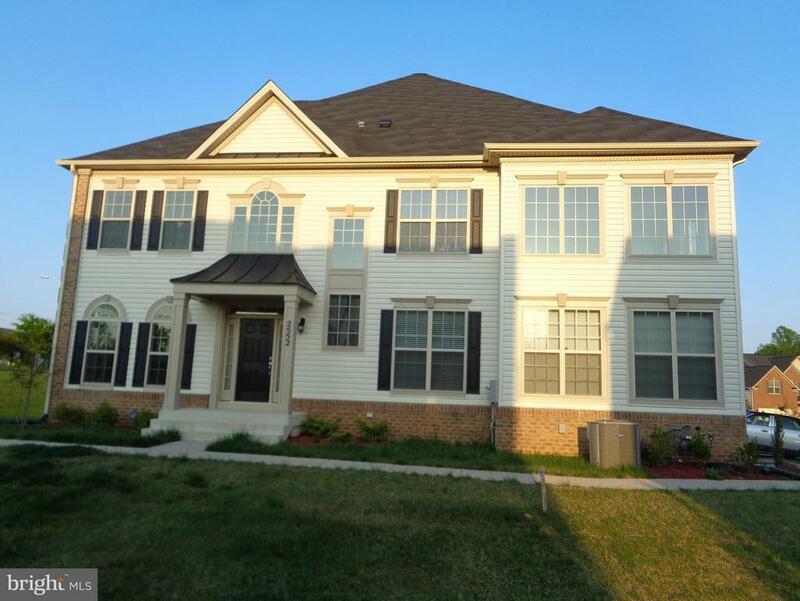 5 bedrooms, 3 bathrooms, 2 car garage home with an in-law suite in Bowie. Easy access to shopping center and major highways. Directions: 495 to 202, left on Lottsford, left on Campus Way, home on left.